Please beware of any scheme in the name of bitcoin, bitcoin cash, ethereum or any other cryptocurrency mining which assure any fixed return. Please note that we are not associated with any bitcoin or other cryptocurrency cloud mining services / investment / fixed return schemes. We urge users to use CAUTION before investing in such schemes. We are only a cryptocurrency exchange and wallet. We get a lot of inquiries from our users regarding cryptocurrency cloud mining services and investment schemes. Mining is an essential part of the cryptocurrency ecosystem. 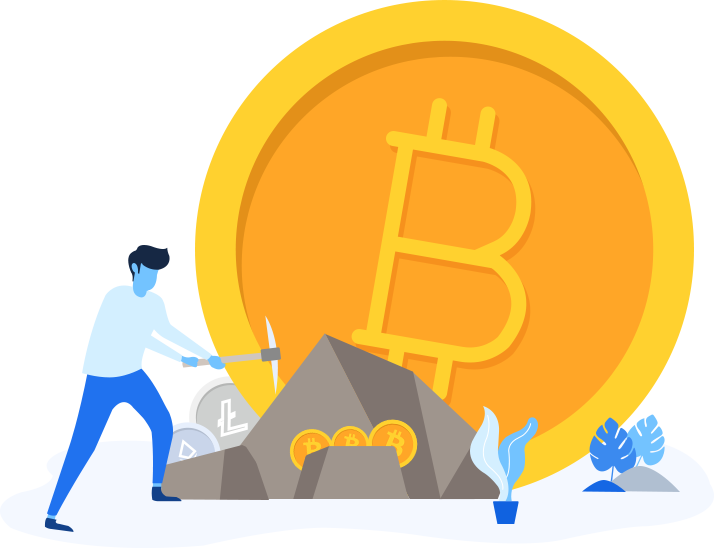 Earnings from mining schemes depend on a lot of factors like the current level of mining, competition and that particular cryptocurrency’s price. Please note that we are NOT associated with any bitcoin or other cryptocurrency cloud mining services /investment /fixed return schemes. We urge users to use CAUTION before investing in such schemes.